Let’s talk about the 4 models and their pros and cons. The launch model sells a fairly pricey product 2-4 times a year. In the launch model, you go all out during the launch. You’ll use partners to promote for you. Some people can make 7 figures in one launch! This model works well for live, online courses and group coaching programs. It also works well for expensive membership programs. Because these products are not available except at launch time, people feel like they’ll miss out if they don’t buy. You have to be willing to promote hard during the launch period. You’ll offer a freebie to get people in the door and then use webinars or interviews to drive the sale. You need to drive up interest by creating a temporary community — this is sometimes done with comments below the video recordings. Jeff Walker has popularized a launch model that involves creating 3 videos or webinars given over a period of 3 days, leading to selling a product. Many people who use the launch model use his system. People sometimes do a “soft” launch to beta test their product before going public. That’s a smaller, more private launch. Rich German’s Joint Venture Insider Circle launches 1-2 times per year, although existing members can promote at any time. I’ve been a member for several years. It’s a membership program for finding JV partners. Josh Turner’s LinkedSelling is a program that teaches how to use LinkedIn to find clients and customers. It launches once a year although they do some promotions year round. 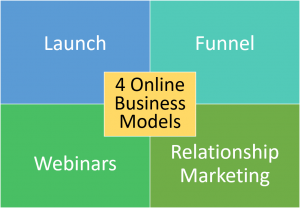 Many people who use the launch model do webinars, but only around launch time. They may also have a funnel, meaning upsells. The funnel model involves selling throughout the year and the price points are generally much lower than for the launch model. A funnel often — but not always — starts with a free offer and then there are offers made for products both immediately afterward and in follow-up emails. Sometimes, there are a series of upsells immediately after purchase. For the funnel model to work, you need to be able to create lots of content so that you can regularly make new offers. 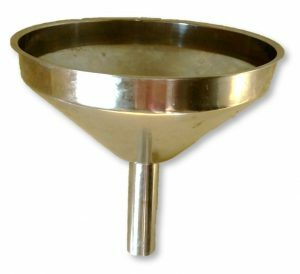 (The funnel model is sometimes used to sell software, too.) As with the launch model, entrepreneurs partner with others to sell their products. 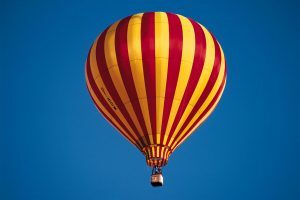 Sales can be made at any time, but there may be a series of small launches throughout the year. David Perdew of NAMS uses the funnel model. He has a series of free offers and each lead to a product and then to his membership program. Here is one of his funnels about funnels. What you’ll get is a free offer of funnel templates and then an upsell. This will give you an idea of how a funnel works. The free part of a funnel can be a webinar and you can promote your funnels a few times a year, each of which would be a type of launch. You can also develop a relationship with your subscribers and then promote parts of your funnel to them. That’s me doing a webinar on the right. 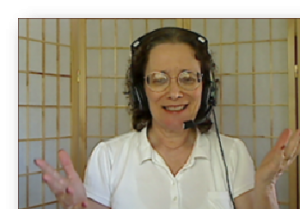 Not only do I do lots of webinars, but I coach people who want to give a successful webinar. Yet I wouldn’t say that my model is the webinar model. The webinar model involves giving a webinar often, usually once a week. Some people promote a different webinar each week and others do the same webinar for their own product each week. They generate almost all of their income from webinars. At the end of the webinar, they promote a product or service. If they’re promoting someone else, they get affiliate commissions. For the webinar model to work, you need to get fairly large numbers of people into the webinar. Most people do this with an email list and/or Facebook ads. Russel Brunson, who developed ClickFunnels, uses the webinar model to sell his product. He does the same webinar week after week. Jason Fladlien and Daniel Hall do a different webinar each week, usually promoting someone else’s product. Jason often does the webinar himself or with the other person. Daniel Hall usually hosts another person who promotes a product. 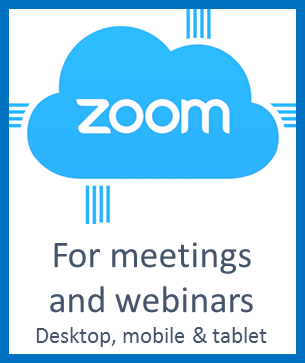 You can use webinars during a launch. You can use a webinar as part of a funnel. In fact, a pre-recorded webinar can be the freebie that then leads to the funnel. Relationship marketing is usually done with email marketing. It involves daily emails (usually) that sell products but also inviting subscribers to connect personally. As you develop this relationship, your email list becomes more responsive. Because you’re selling every day, most of the products are lower-priced. You’ll also do a lot of affiliate marketing since you can’t create enough products of your own to sell every day. Relationship marketing is about forming long-term relationships with subscribers and customers rather than focusing on a one-time sale. For this reason, many of your customers will buy multiple products from you and recommend your products to their friends and colleagues. 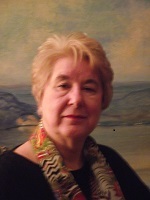 Connie Ragen Green is an example of succeeding with the relationship marketing model. 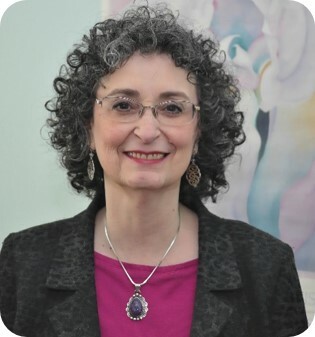 She became known for the fact that she reached 6 figures when her list was just 651 people! Her book, Huge Profits with a Tiny List, explains her method. She creates many products of her own and writes lots of books but also does a lot of affiliate marketing. In every email, she asks people to reply to create a more direct relationship. You can do launch campaigns and webinars but most of the selling will be in daily emails. You can also sell products that have a funnel, either your own or those of an affiliate. Are you using one or more of these models? If not, which speaks to you most? Can you think of other models? Please leave a comment and share this post using the Share buttons below. All of the above methods require you to grow a list of subscribers. 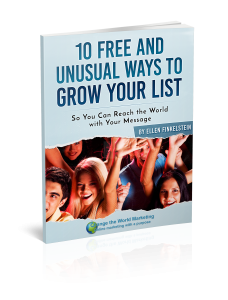 Check out “10 Free and Unusual Ways to Grow Your List” to get started. It’s free and you’ll learn techniques I’ve used to grow my lists to 5 figures. Click the book cover to check it out! I’m starting out a blog and I’ve always wondered how one earns from it. Now I have some ideas. Thank you. I now understand better each one and their purpose. Your examples were very useful. From now on, I will be able to choose the right model for the right purpose. But I still have a question? I thought a launch was when someone release a new product, so should we simply say a release when talking about a low-cost product? Stéphanie, there isn’t much of a difference between launch and release except that launch implies making a big deal about it–more promotion, more partners, etc. Launches can bring in 6 or 7 figures and you usually don’t use the word “release” for such a huge production.